One of the important things I experienced during my Erasmus has been to have strong working relationships with other midwives, in fact I took part in the NYMPHS’s meeting ( Northern&Yorkshire Midwives Practising Holistically) that includes independent midwives, NHS midwives and midwifery students with the aim to share a lunch once a month at people’s home and use it to ask each other for advice and share useful information. During one of these meetings I met Kate, she is a midwife and is planning to work as self-employed soon with the help and support of the other midwives who live next to her. As Chris suggested to me, I met Kate and we had a lovely afternoon at her house where we talked about our post degree training and our job’s aims. It was in this occasion I had the opportunity to share with her my experience in Florence where there is an important school for midwives. I was excited and happy to talk about the skills and knowledge I learnt, and Kate was so interested and glad to spend some time with me. We decided to meet each other again and to speak deeper about what I did in Florence. We spent another afternoon together and I showed her a power point presentation that I did to explain better the content. 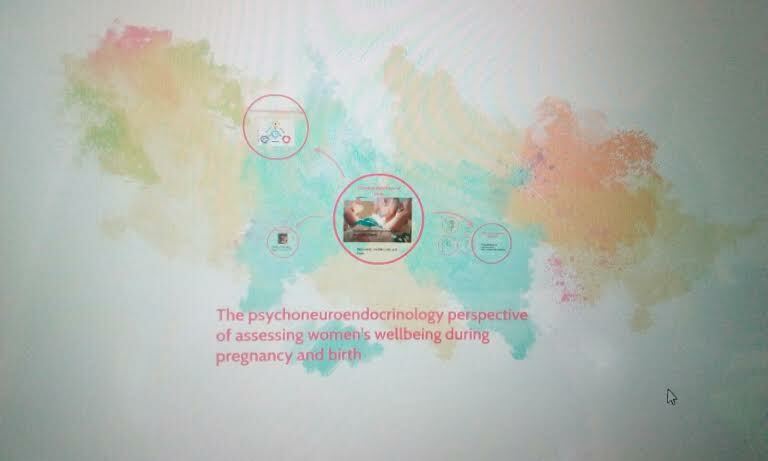 I was so proud to talk with an English midwife about the Psychoneuroendocrinology that can help to keep the pregnancy and the birth normal giving the opportunity to understand the physiology of woman’s body for example in labour taking into account the nervous system, the endocrine system and psychic system through an holistic approach. 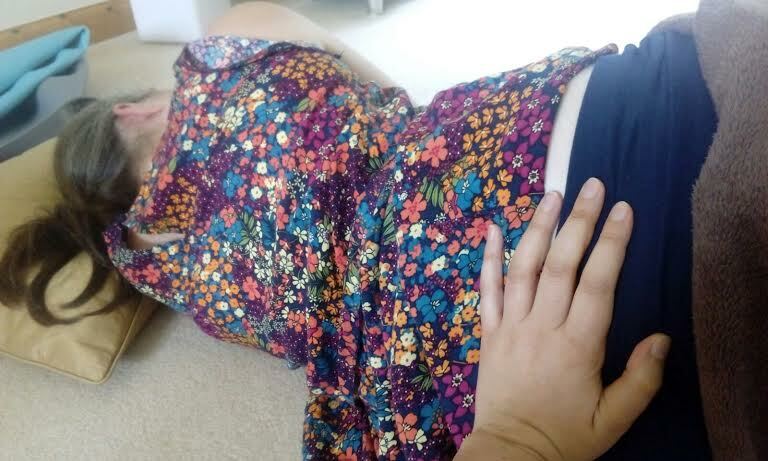 I gave her a demonstration of the Polarity Massage, one of the techniques used to help bring physiological balance that is so effective and helpful. Kate was enthusiastic and happy of our information sharing and gave me feedback, as I asked. It was an important moment to give something to someone who had my same midwifery approach and was interested in know more and more, hopefully there will be a continuous exchange when I will go back home.